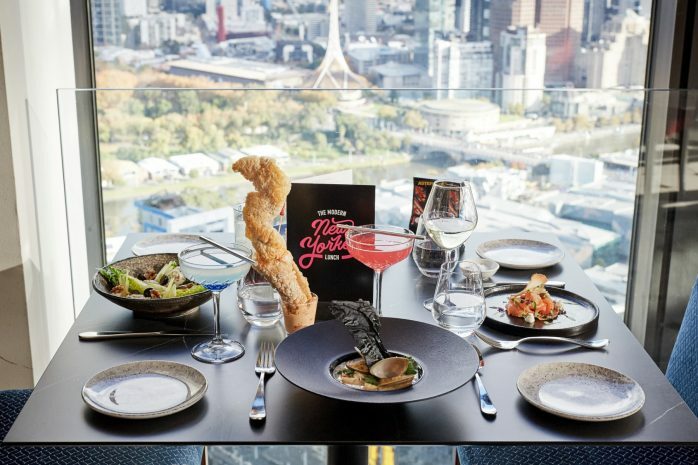 Sofitel Melbourne On Collins welcomes guests to the ‘Modern New Yorker Lunch’ at No35 Restaurant. This unique experience allows guests to imagine themselves dining in a New York high-rise whilst tasting Manhattan-style dishes. In celebration of its partnership with the National Gallery of Victoria’s (NGV) Winter Masterpieces exhibition, MoMA at NGV: 130 Years of Modern and Contemporary Art, No35 restaurant reveals it’s ‘Modern New Yorker Lunch’ menu featuring edible works of art with a modern twist on New York’s most iconic dishes from 9th June until 7th October 2018. 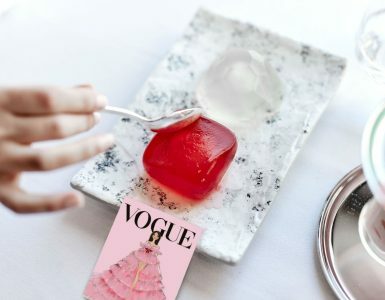 For a limited time, guests have the opportunity to take a gastronomic adventure beyond MoMa at NGV with amuse-bouche inspired by nostalgic works from MoMA New York. 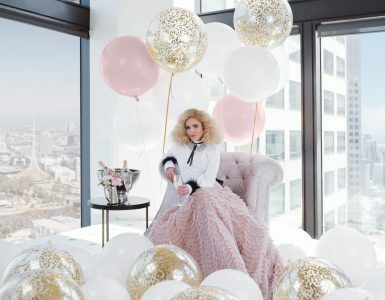 Such inspirations include the 1978 Space Invaders video game, consisting of a giant space-like crispy pork skin or the macaron petit fours inspired by the creator of the first emoji’s in 1991, Shigetaka Kurita, both of which sit side by side in a line-up of iconic New York deli-style dishes, like the classic Reuben sandwich or Manhattan Clam chowder. If you can’t afford a flight to New York City to visit the MoMA exhibition, travel first to NGV then step into No35 from 12pm every Thursday and Friday starting 14th June until 7th October 2018 and be transported to Manhattan with a New York Cheesecake, just like the famous Eileen’s Special Cheesecake in Soho. Guests can enjoy two courses and a glass of wine for $55* per person or three courses and a glass of wine for $65* per person.